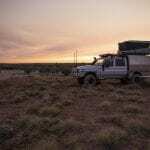 Do I need a 4WD to travel in Outback Queensland? 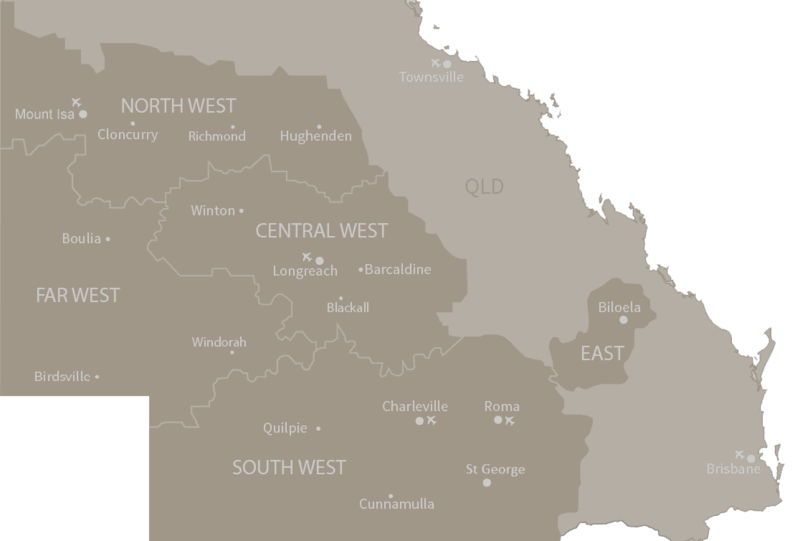 The majority of the roads in Outback Queensland, when travelling between towns, are sealed and in good condition. 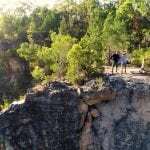 They can be easily travelled in a regular car without the need for a 4WD vehicle. 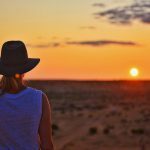 If you are looking to go off the beaten track, into National Parks or across the Simpson Desert you may need a 4WD. Check with a local Visitor Information Centre for details.